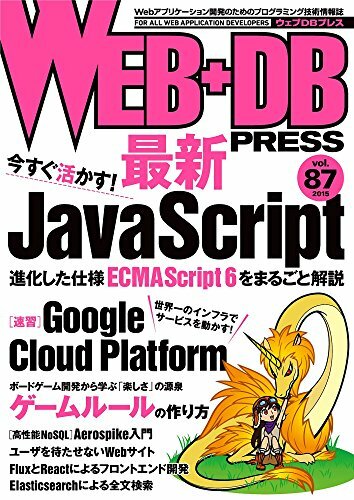 ・Callbacks are not subscribed to particular events. Every payload is dispatched to every registered callback. ・Callbacks can be deferred in whole or part until other callbacks have been executed. Check out Dispatcher.js for the source code. ・register(function callback): string Registers a callback to be invoked with every dispatched payload. Returns a token that can be used with waitFor(). ・unregister(string id): void Removes a callback based on its token. ・waitFor(array<string> ids): void Waits for the callbacks specified to be invoked before continuing execution of the current callback. This method should only be used by a callback in response to a dispatched payload. ・dispatch(object payload): void Dispatches a payload to all registered callbacks. ・isDispatching(): boolean Is this Dispatcher currently dispatching. The country-update payload will be guaranteed to invoke the stores’ registered callbacks in order: CountryStore, CityStore, then FlightPriceStore.